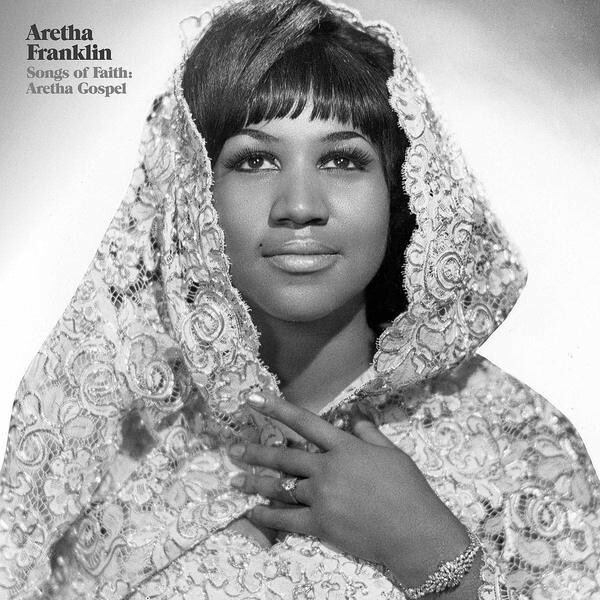 솔의 여왕 Aretha Franklin의 1956년에 녹음했던 커리어 첫번째 라이브 앨범 Songs Of Faith: Aretha Gospel [Remastered][LP]! 당시 나이 14살, 디트로이트에 있는 New Bethel Baptist Church에서 J-V-B Records를 통해 녹음된 음원으로 시카고 음반사 Checker Records에서 1965년에 처음 릴리즈 되었던 음반이다. 영국의 시인 William Cowper가 쓴 'There is a fountain filled with blood', 흑인 가스펠의 아버지라고 불렸던 Thomas A. Dorsey가 작곡한 'Precious Lord' 파트 1, 2 , 트레디셔널 곡 'Never Grow Old'등 총 9곡 수록!